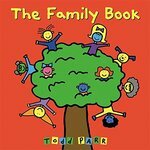 Parr, Todd, "The Family Book" (2003). DIVerse Families. 538.